Join us to show that together, we make a difference in raising awareness of the important of kidney health. 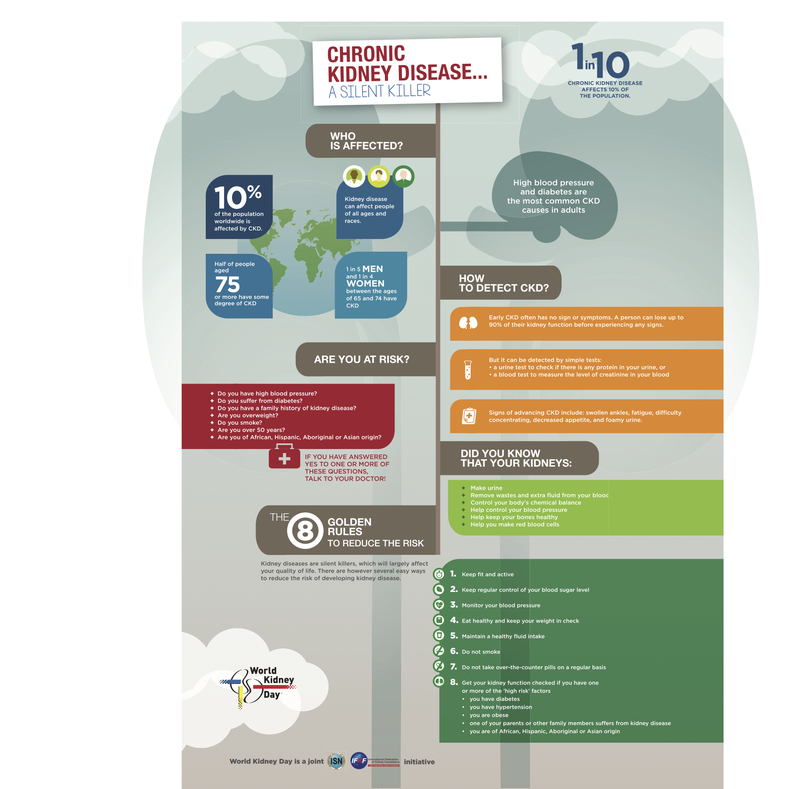 For facts on kidney disease, click here to view a copy of the World Kidney Day infographic. 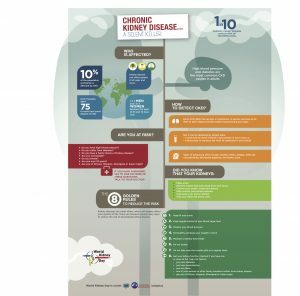 If you are one of the many suffering from kidney disease, read more about how interventional radiology can offer you a minimal invasive treatment options including catheter placement, from our website here.